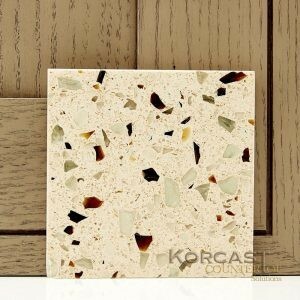 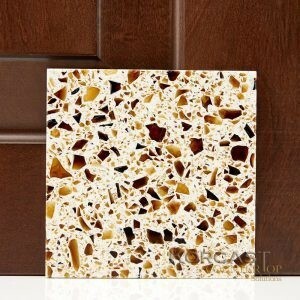 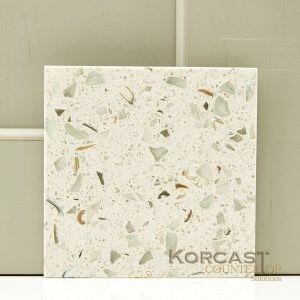 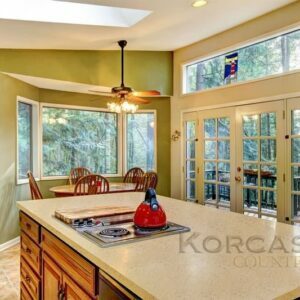 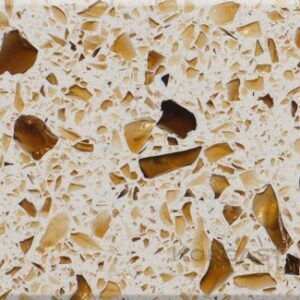 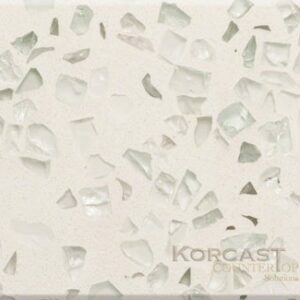 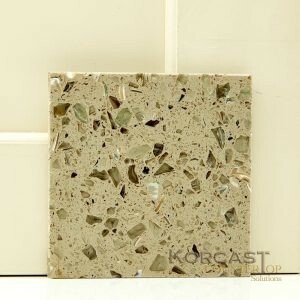 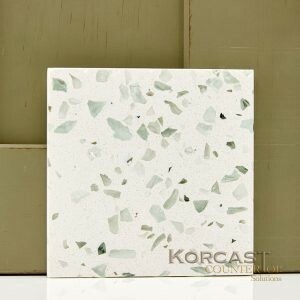 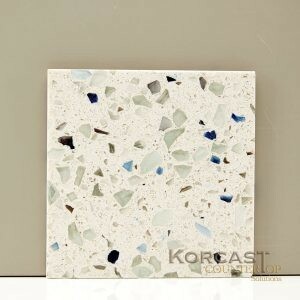 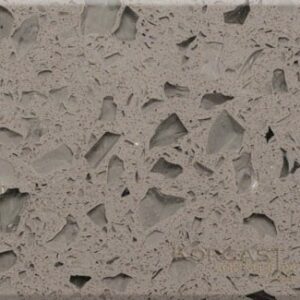 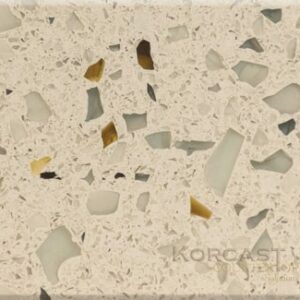 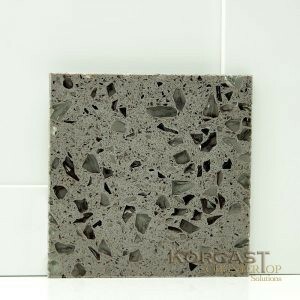 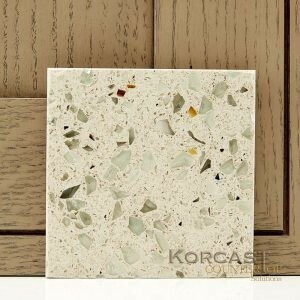 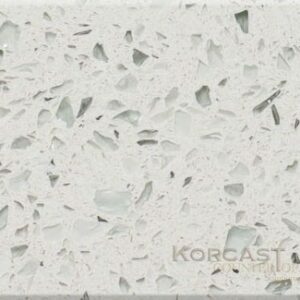 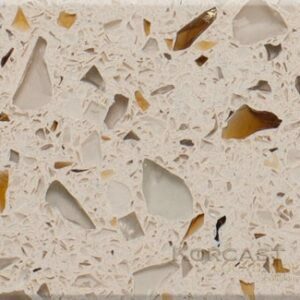 Korcast Countertops of Troy, Michigan, carries Curava recycled glass countertops. 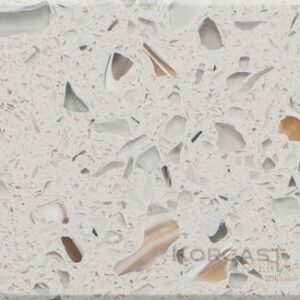 Curava was born as a result of the growing demand for countertop surfaces made from more sustainable materials. 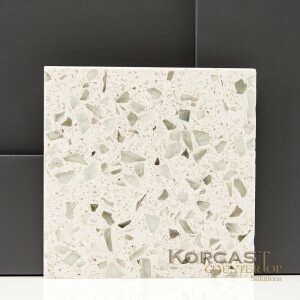 Comprised of 100% recycled glass bound by non-porous resin, Curava surfaces are an eco-friendly solution that provides virtually maintenance-free durability. 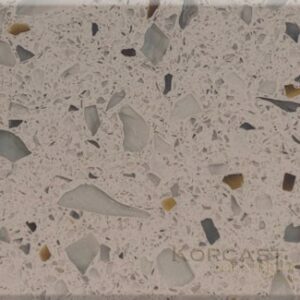 Curava is stain resistant, requires no maintenance, is ultra hygienic, and both scratch and heat resistant.